Ônundr and Þorgísl, they had the stone raised in memory of Ásgautr. 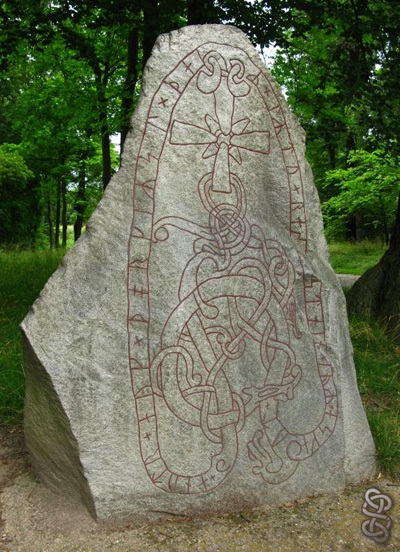 This is a very beautiful rune stone ! I got the picture from my friend Ogneslav. Thanks !